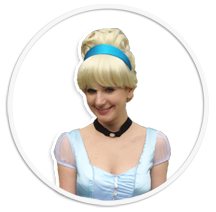 We are professionally trained, friendly, energetic, enthusiastic, fun and reliable children’s entertainers who will bring the magic and sparkle to any child’s special day. 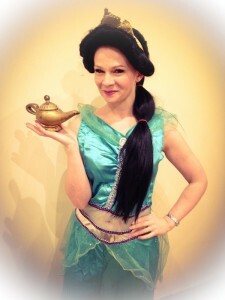 Book a party today and prepare to be Spellbound! "You are the best entertainer I have ever seen…..and I’ve seen A LOT!" "I really didn’t know what to expect but you totally blew me and my husband away." "I have had so many texts telling me it was a great party and that was truly down to you." "The girls had the best party ever and loved having you there!" "It was just the perfect mix of exciting-party and a bit of organised structure to keep them happy!" 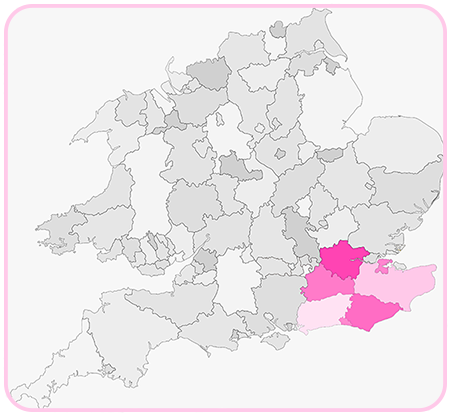 We cover parties in Kent, East Sussex, Surrey, West Sussex and Greater London. 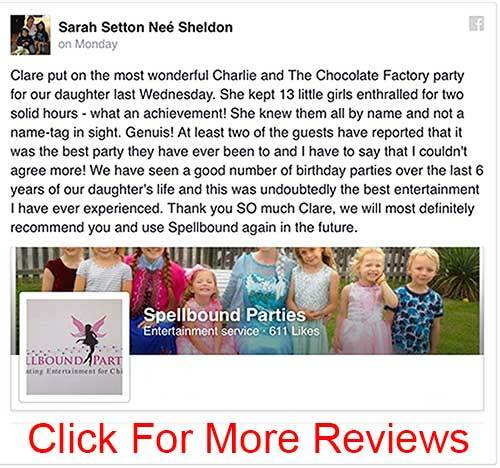 At Spellbound Parties, we pride ourselves on being able to offer the very best in high quality, engaging, professional, children’s entertainment in Kent, Surrey, Sussex and London. We have been providing spellbinding parties for over 5 years and have organised, and performed at, over a thousand parties and events, so you can rest assured that you are in very capable hands! 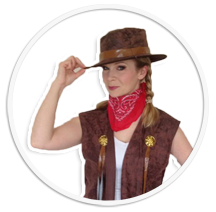 We offer bespoke, action packed parties, written by a Qualified Drama and Music teacher (QTS) that are personalised to your party guests. 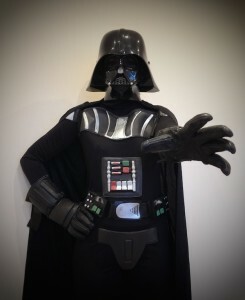 Our parties are themed throughout, not just with the entertainer’s costume, but each game is themed too with that little bit of Spellbound magic, delivered to the outstanding level of performance for which we are known. We have acquired our excellent reputation through our imagination, attention to detail, creative games, our fantastic entertainers and our ability to personalise each party to your requirements. Whether your event is a small gathering of 10 children, or a large event with over 50 children, we give the same amount of commitment and attention to detail for every party. 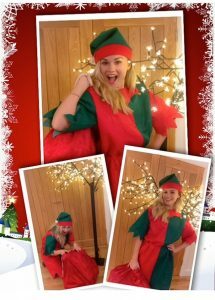 Our entertainers are all professional performers and teachers who are highly skilled, energetic, reliable, bubbly, friendly and simply brilliant with children. They really are fantastic at what they do and have a natural talent with little people. Our entertainers receive continuous training and feedback, through observations, to ensure their level of excellence is always maintained. We are 100% committed to ensuring that your guests have a brilliant time and this has been proven by the hundreds of ‘thank you’s’ and reviews we have received over the years. We can guarantee that we will leave your guests ‘Spellbound’! 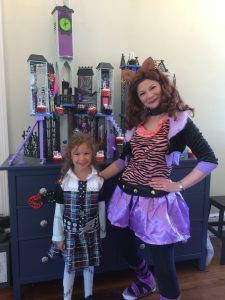 Spellbound Parties was created by Clare Black in order to bring the very best of children’s entertainment to the Princess, Superhero, Pirate and Fairy parties of Kent, South East London, Surrey and Sussex. With a background in the Performing Arts Industry, Clare began her career as a singer and actress after studying at Middlesex University from 1995-1997 and then The Royal Academy of Music from 2000- 2001, where she graduated with distinction from the Musical Theatre post graduate diploma course under the tutorage of Howard Milner and Mary Hammond. Clare also trained in the Meisner acting technique at The Actors Temple, London. 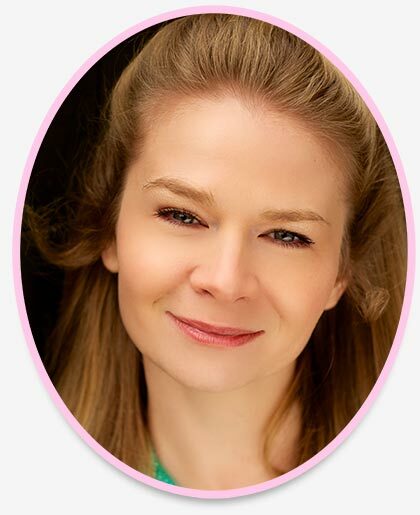 Clare’s credits as a performer include ‘Blokbuster’ at The New Players Theatre, ‘Beauty and the Beast’ Chipping Norton Theatre, ‘Perfect Picnic’ Jermyn Street Theatre, ‘They’re Playing Our Song’ The English Theatre of Frankfurt, ‘Turning Heads’ Tabard Theatre and Pleasance Theatre, and various singing appointments including ‘Making your Mind up Eurovision 2007’ and ‘The Royal Variety Show’. 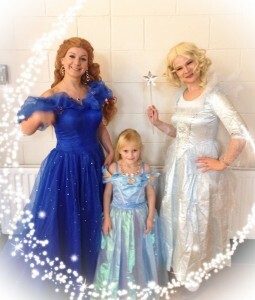 Clare also performed at many princess parties across London. Clare became a Drama teacher in 2009 after gaining Qualified Teacher Status at Darrick Wood Secondary School, Orpington, and was awarded ‘Outstanding’ in all areas of her teaching. Clare continued to work with party entertainers at the weekend and also taught Drama to children of reception and primary age over the forthcoming years. 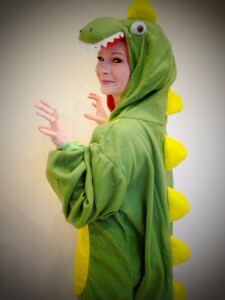 Clare soon found her talents for storytelling, imagination, performing and creativity combined extremely well with the structure and organisation she had acquired as a classroom teacher, resulting in fantastic parties that parents began recommending and raving about and thus, Spellbound Parties was born; a perfect combination of fun, play, storytelling and a clear structure to themed parties which allows everyone to feel involved and have a great time at every party, hosted by our superb children’s entertainers. What does a Spellbound Party Involve? 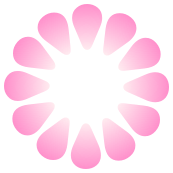 From tots to teens, Spellbound Parties in Kent caters for boys and girls of all ages and provides party entertainers for any event. 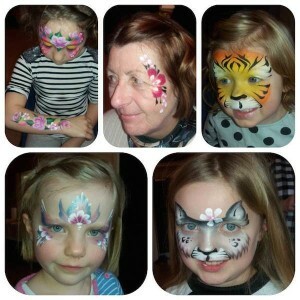 We offer 1, 2, 3 or more hours of fun for your themed parties. We also do joint parties for more than one birthday child if that suits you. 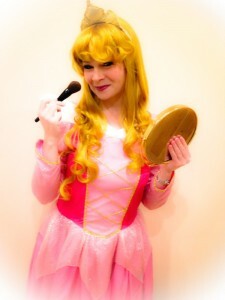 With Princess parties, Superhero parties, Pirate parties, Fairy parties and many more themes available, Spellbound Parties is a fantastic children’s entertaining company hosting parties for children’s birthdays, small guests at weddings or christenings, celebration events at nursery or play groups, school fun days and any event where a children’s entertainer is required. We also do appearances to promote product launches and store promotions. 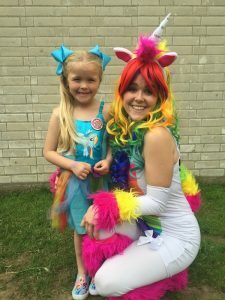 Each party is personalised for the individual client and parties can include balloon modelling at the start of the party, themed party games, pass the parcel, party props, themed music, a themed character children’s entertainer, a quiz, medals, sweets, prizes, glitter tattoos, scavenger hunts, glitter makeovers, treasure hunts, parachute fun and more! 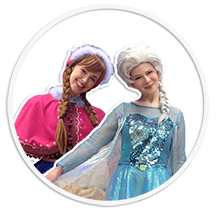 We take immense pride in our work as children’s entertainers and feel very privileged that parents invite us along to entertain and make their child’s day extremely special and magical. It is a task we take very seriously in order to bring the very best of children’s entertainment to all of the children’s parties across the South East, Kent, Surrey and Sussex. 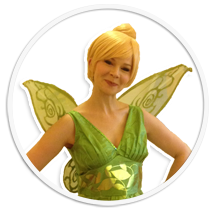 All of our children’s entertainers are fully registered Equity members and have Public Liability Insurance. 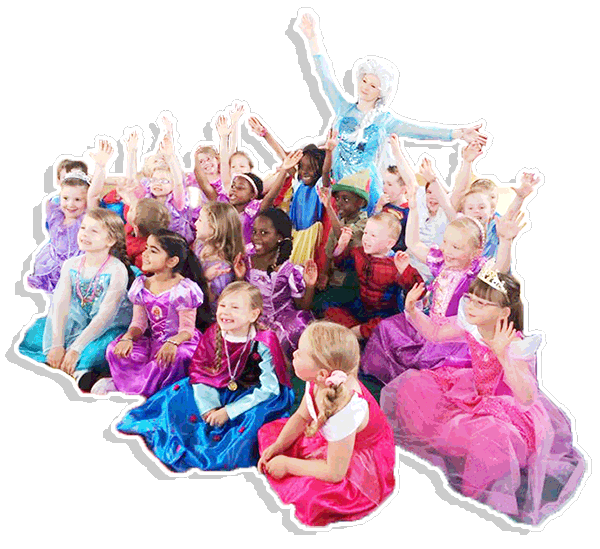 We cover princess parties in Kent, Essex, Surrey, Sussex and South East London. 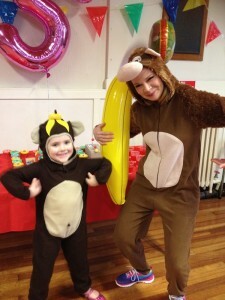 Our children’s entertainers have previously hosted Birthday parties in Petts Wood, Orpington, West Wickham, Bromley, Beckenham, Sidcup, Bexley, Bexleyheath, Erith, Dartford, Crayford, Welling, Gravesend, Chatham, Sevenoaks, Tonbridge, Tunbridge Wells, Hildenborough, Bidborough, Reigate, East Grinstead, Westerham, Edenbridge, Maidstone, Kings Hill, Meopham, Greenhithe, Gillingham, East Dulwich, South East London, Greenwich, Lewisham, Croydon, Surrey, Essex, Crawley, Horley and Horsham. If your area is not seen here, please still contact us and we will be happy to discuss travel arrangements for themed parties. 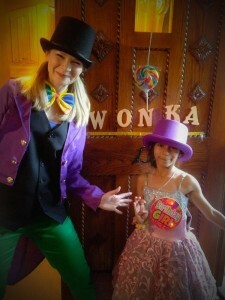 BRAND NEW ‘Charlie and the Chocolate Factory’ themed party!